Magnificent views of the Moorabool Valley, fine wine, friends, family and good times. What more could you ask for? 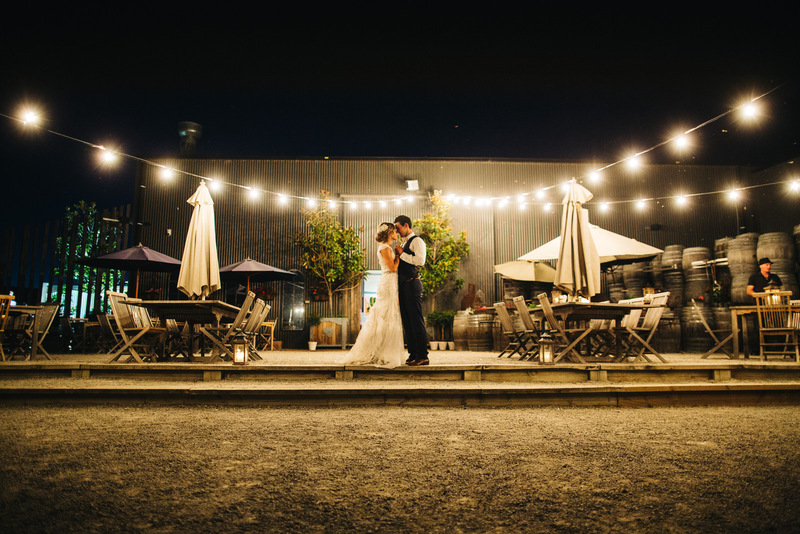 This was all part of Brea and Jay’s joyous Clyde Park Vineyard wedding.